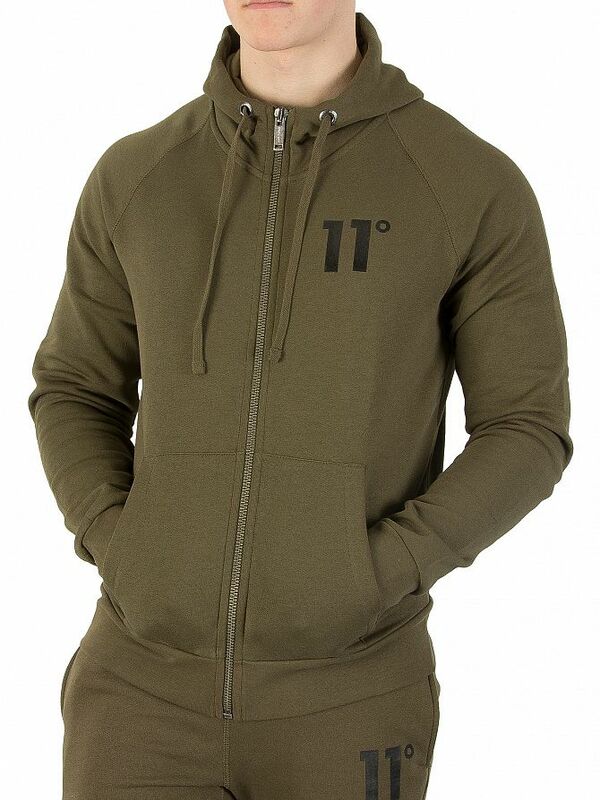 Designed by 11 Degrees, this Core Logo Zip Hoodie features brand logo on the chest. 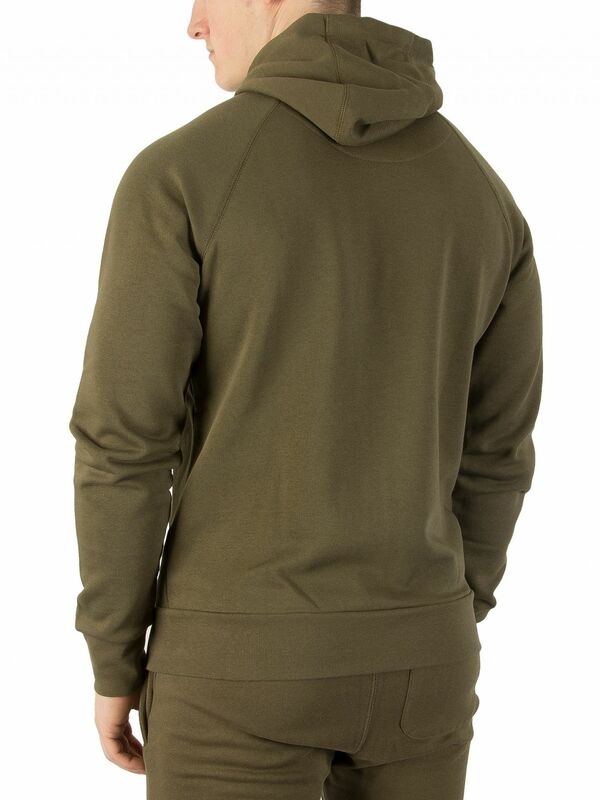 With a kangaroo pouch, this hoodie comes with Adjustable hood with drawstring, a ribbed hemline, a front zipper closure and long sleeves with ribbed cuffs. 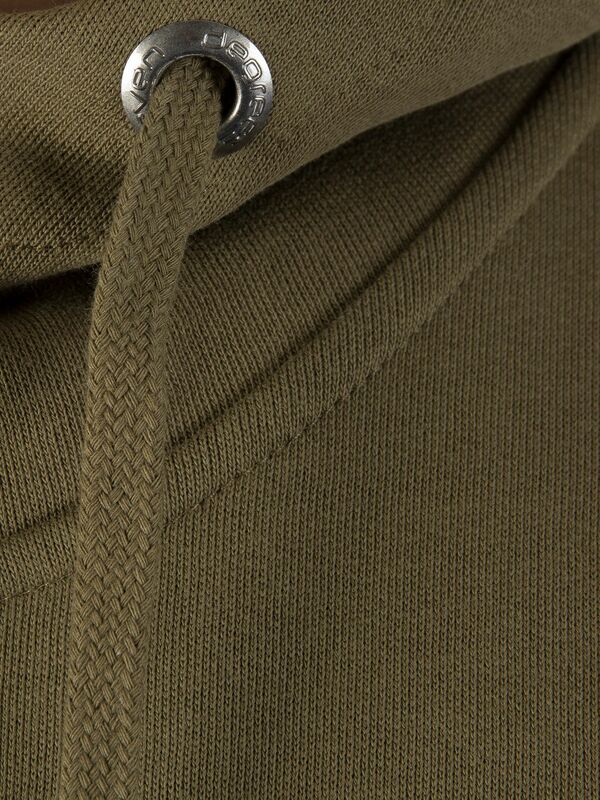 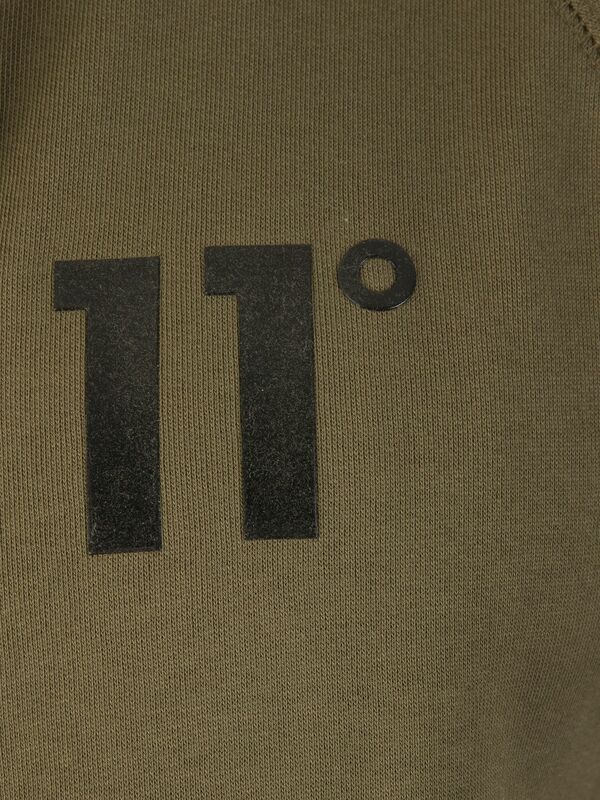 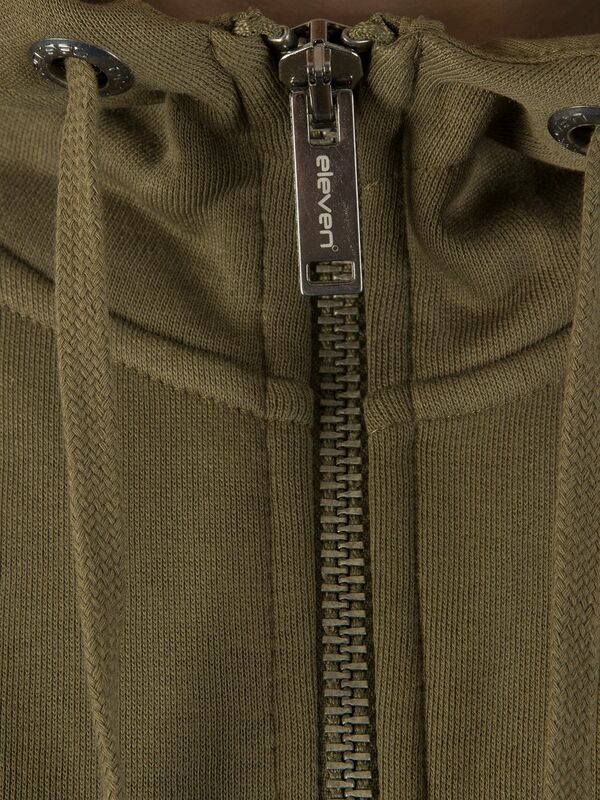 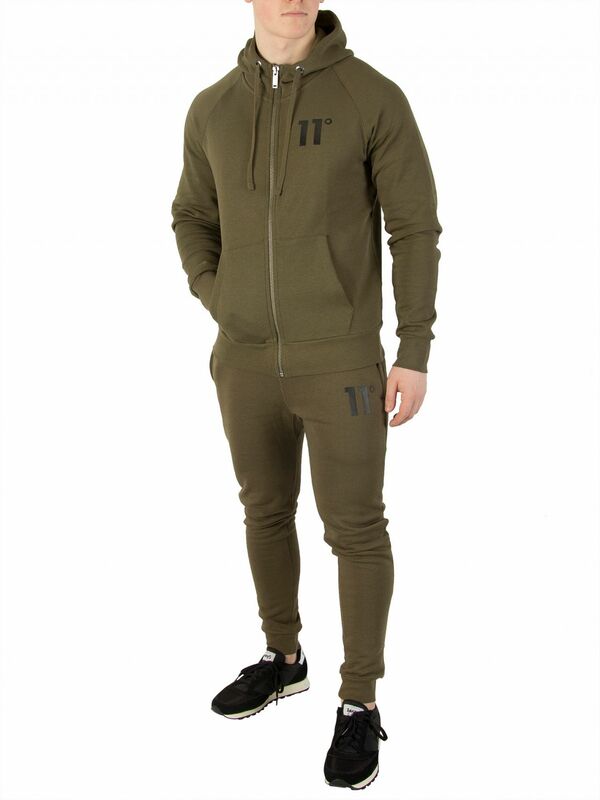 This hoody in Khaki colour also comes in plain pattern.